As we expected iPad2 going to release this month. Now Apple Officialy announced the iPad2 launch date. Yes, its not longer, We are going to grab iPad2 on March 11th 2011. When i saw this on Apple website, I was shocked to see the features of iPad2, it was really good specs. Lets see how iPad2 differentiate from iPad and all Tablet revolution. iPad2 comes with iOS 4 The world’s most advanced mobile operating system. iPad2 is now 33% thinner and up to 15% lighter, So you wont let iPad2 go of your hands. Just simple and handy and keeps you every thing in your fingertips. iPad2 comes with Dual-core A5 chip, it is double the time faster and efficient from iPad and other tablets. 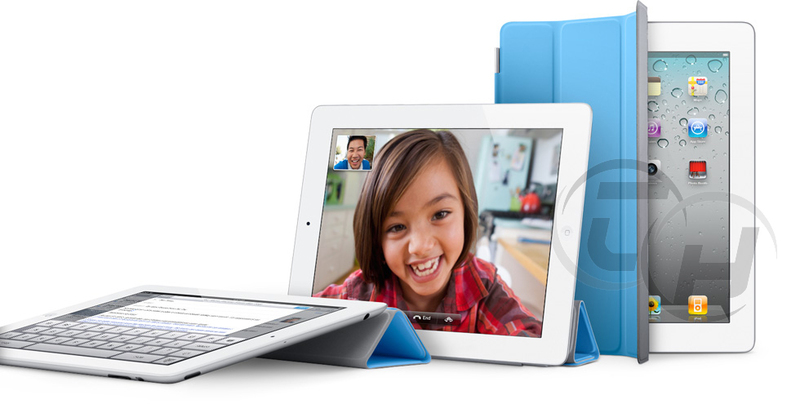 As we know iPhone Facetime feature is now on iPad2 too. Yes iPad2 has two camera in front and back to have Facetime video chat, Even you can Shoot HD video and Take fun photos in Photo Booth application. and Finally iPad2 comes with the attractive and worthy iPad Smart cover. Its not only a cover to protect, it comes with magnetic plates which is easily folded and keep them as stand while video conferencing and typing. If you close the cover iPad automatically puts him to sleep mode. when you open it, it wakes up, No need to press any buttons. iPad knows every movement we do. Yes, Comes with the built-in accelerometer, you can rotate iPad to portrait or landscape, or even upside down, and whatever you’re watching, reading, or seeing adjusts to fit the display. iPad 2 have LED anti Glare feature, it give reality for the users. 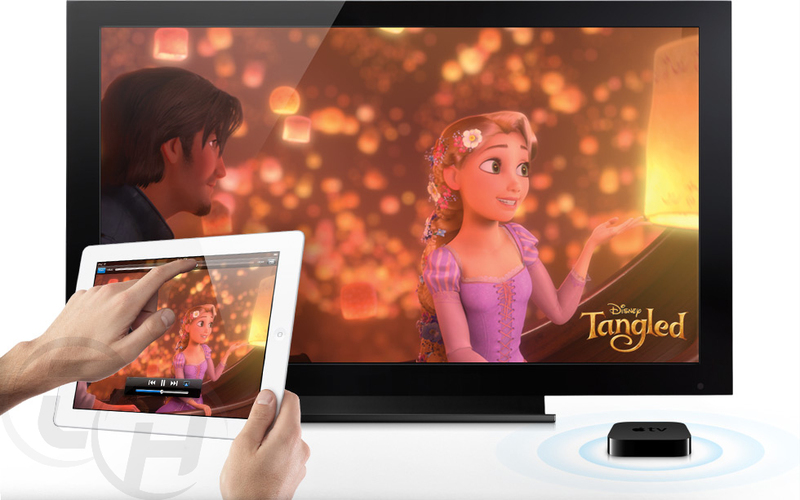 Even You can see movies by connecting to external media live TV Air play or Video Mirroring. It have Compass, WiFi, 3G,GPS and more. Check More in Apple Website. Why would someone need a iPad2 or iPad..it’s is 10 inches..how am I supposed to carry it around unlike a mobile? How am I supposed to type, when the screen just lies flat? Don’t you think holding 500 gm for long would hurt your hand? What does this do, which my laptop or a mobile doesn’t? This is a real marvel from Apple… It was a pleasure watching Steve Jobs on the stage… telling the awesome figures about the iPad… 15 million iPads sold in a mere 9 months is just awesome..
of course. It makes lots grace around globe. ready to go for next generation..
IPad 2 is awesome, much better than IPad…Would have been better if it had flash. 🙂 Thanks for your comment.. Hope to see you here soon. Like every other Apple product Ipad2 will also become success. The Apple products are not just products, it is a lifestyle that most people love to attain.